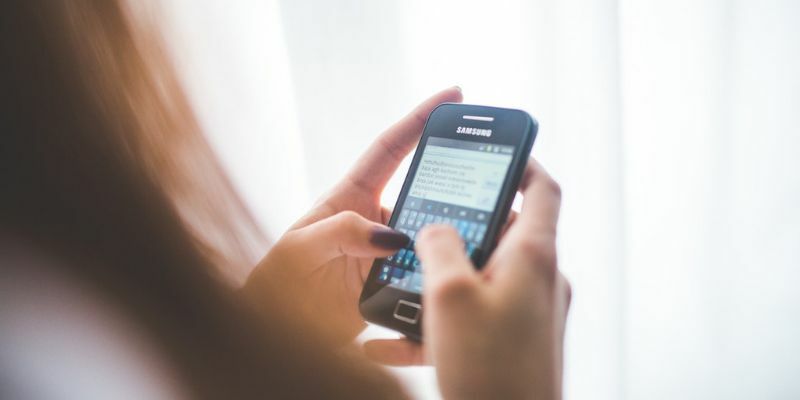 Text messaging has become one of the most popular ways to carry on conversations in our world today. The convenience of using SMS is universally known. Sometimes, though, for one reason or another, you may prefer to have access to text messaging on your computer. 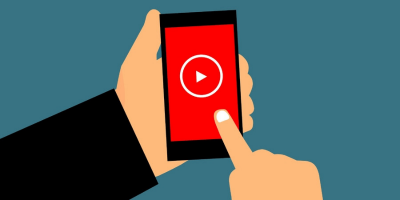 No matter your reason, if this is something you want to do, follow one of these methods for texting that do not require the use of the messaging app on your phone. 1. 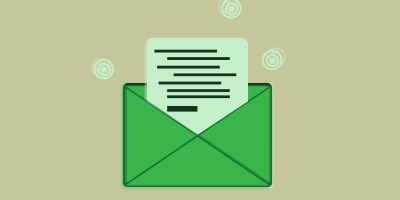 Click to compose a new email like you normally would. 2. Insert the person’s ten-digit phone number. 3. Add your recipient’s carrier code from the chart below. If you are not sure which carrier your recipient has, you can look it up. These sites will check to make sure it is a wireless number and give you the SMS and MMS addresses for that contact. If you are a Gmail user, you can use a Chrome extension called Send Your Email to SMS (text) to send text from your email. It’s a nice little app that allows you to send ten messages for free each month. If you do more than that, you need to upgrade to an unlimited plan for about $55 a month. For a small business, this could be a way to send messages to your customers. 1. Go to the Chrome Web Store and download the extension. 2. 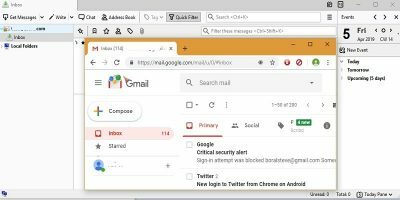 Open Gmail in your browser. You will see that the extension adds a phone icon to your email window. 3. Click on Compose to begin a message. 4. 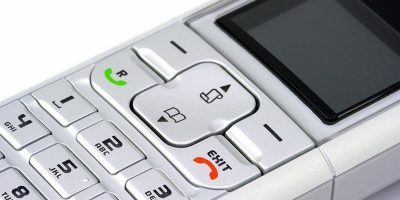 Click on the phone icon near the bottom-left corner. 5. Type the number you want to text. 6. Type your message and send it out. With this extension, you don’t have to locate and type in the carrier code. It will automatically do it for you. 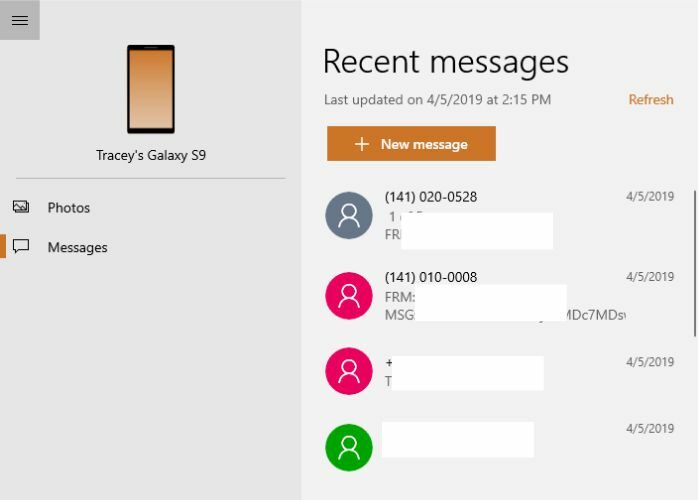 If you have a Windows machine, you can use the “Your Phone Companion” app to send and receive texts. The drawback to using this program is that you cannot send or receive photos or other media. 1. Press the Windows button on your keyboard, and click on “Your Phone “on the app list. 2. If you have not connected your phone yet, the app will walk you through that. 3. 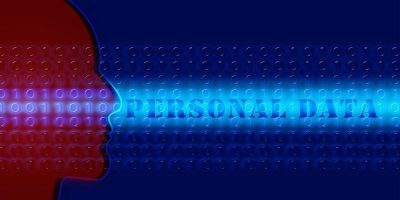 Once they are connected, you have access to all your text messages and can create and receive messages from there. You can also access pictures you’ve taken with your phone. You can’t send them, but you can see them. You have a choice of some free websites that you can use to send messages. Here are a few examples of the many that are available. GlobFone only has an SMS option; you cannot send pictures. To use it, all you need to do is put in the number you want to text and add a message. The recipient cannot reply, but the site has a status check to make sure the message was delivered correctly. 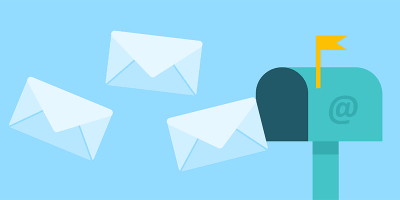 If you want to use email but don’t want to go through the hassle of finding the carrier code or typing it in yourself, you can try TxtDrop. 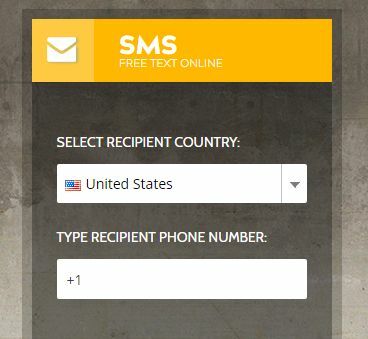 To use it, put in your email address and the phone number of the recipient, and send the text. All you need is the country code and number. The site gets the carrier code for you. Another way of texting from your computer is to install one of several different apps that sync your text messages onto your laptop. Pushbullet is one of the most popular desktop apps to connect your Android phone to your computer. It not only pushes SMS messages between the devices, but it also includes Notification Mirroring, pushing all your notifications from your Android to your computer. 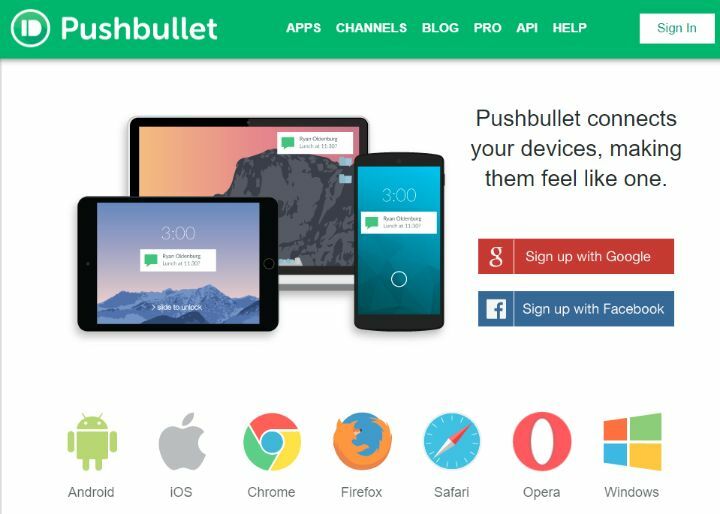 Pushbullet used to be free, but they reduced the number of features on their free platform and added a paid level of $5.00 a month. AirDroid is nearly the same as Pushbullet. You can also view your camera and dial your phone remotely, and all these features are only $2.00 per month. This app for sending SMS messages from your PC is a browser option, not a desktop app like Pushbullet and AirDroid. MightyText lets you synchronize your SMS messages along with your notifications, photos, videos, and all the major desktop browsers. It’s free for up to 500 messages a month, and after that it will set you back $5.00 month. If you find that texting on your phone is not the most efficient way for you to create messages, try one of these other ways to send them. These methods that allow you to use your laptop computer to text make it easier to keep in touch. There is also textnow.com the can be use on the web. Its like the globfone site but you can send pictures. I’ve been using MightyText’s desktop app for Windows for about 4 years. It isn’t easy to find on the website, but it’s there. You missed the most obvious choices… Android Messages has a web interface (https://messages.android.com) and Apple iMessage. If you have an Android phone, try messages.android.com free, and works great. I use Google Voice on my pc and can text from there and you can also send and receive pictures and its all synced to the Google Voice phone app. It works like a charm. I have been using MightyText for several weeks. I can not do without it! A question: Is it possible to use any of these sites/platforms to send SMS to a cell phone from my computer, WITHOUT myself having a cell phone? I do not have a cell phone but would like to be able to send SMS to cell phones and receive replies through my email account. Does anyone know if this is an available option? Thank you in advance. Also, www.textnow.com app in the Microsoft Store, and Google Play Store, USA and Canada.